From March 17 to April 30 in 1974, the University of Arizona Museum of Art hosted its second-ever photographic exhibition. 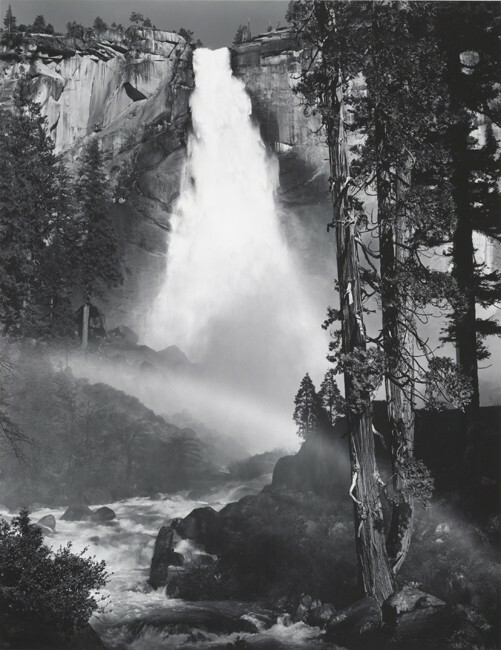 Called Little Known Images, the exhibition featured 125 of Ansel Adams’s photographs, lent to the Museum by the seventy-two-year-old artist. Representing a wide range of subjects including landscapes, cityscapes, still lifes, natural details, portraits and architectural views, the prints encompassed the long span of Adams’s career, including works from 1926 to 1973. 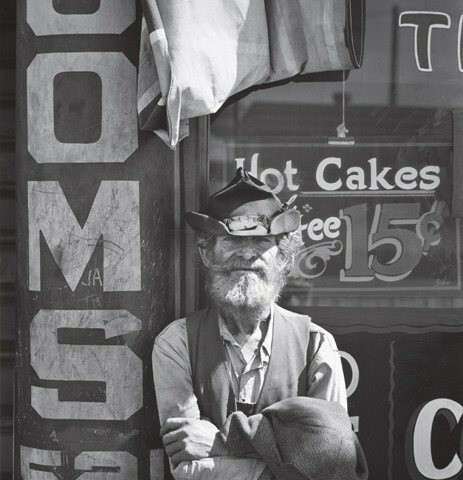 The exhibition heralded the start of a significant partnership between Ansel Adams and the University of Arizona. During the exhibition, Adams visited Tucson. Robert Quinn, writing for the Tucson Daily Citizen, described the elder photographer, “Talking with Adams is as exciting as viewing his prints. His energy and eagerness offset his years and his dexterity and finesse belie his arthritis. There is a cheerfulness and youthfulness in his manner that suggest an essentially optimistic view of this treacherous world, in which he sees mostly the clean and beautiful with deep emotion and no shallow sentimentality.” While in Tucson, Adams met then-University president Dr. John P. Schaefer. Schaefer followed their meeting with a visit to Adams’s home in Carmel, California, during which time the two men worked closely together to outline plans for a new institution that would collect photographic archives. By spring of 1975, not much more than a year after Little Known Images opened to the Tucson public, the new Center for Creative Photography was announced, with the Ansel Adams Archive as one of the founding collections. 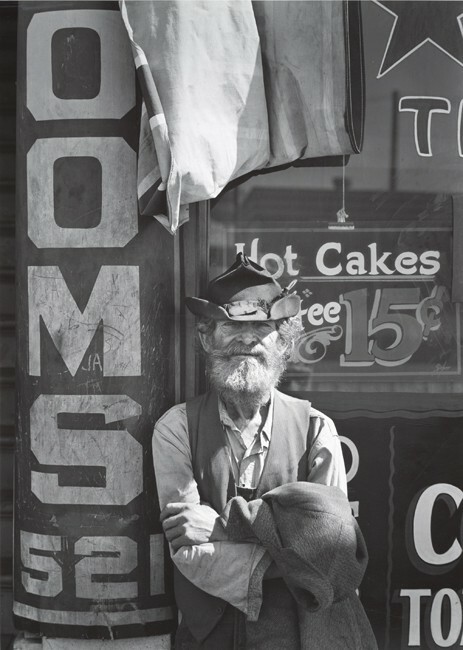 In celebration of the University of Arizona Museum of Art’s forty year commitment to photography, and to the way that initial exhibition flourished into the University’s internationally renowned Center for Creative Photography, the museum has selected 21 prints from the original Little Known Images to present here. These prints represent the range – both in subject and date – covered by the original exhibition. 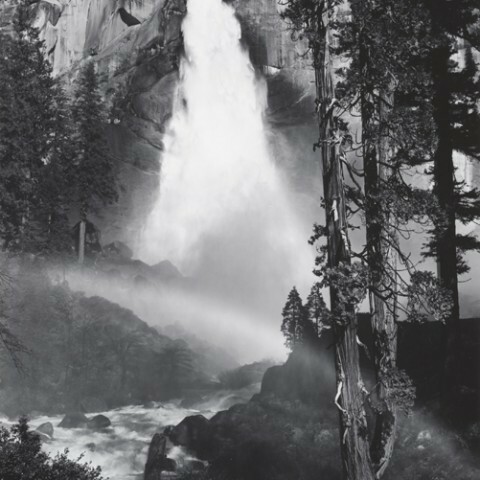 As the title suggests, these are not the pictures for which Ansel Adams is best known, but they provide insight into the richness of Adams’s photographic vision and the many perspectives he explored.